The Street Fm live broadcasting from Port of Spain, Trinidad and Tobago. 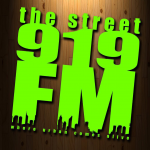 The Street Fm is the most fastest growing radio station of Trinidad and Tobago. 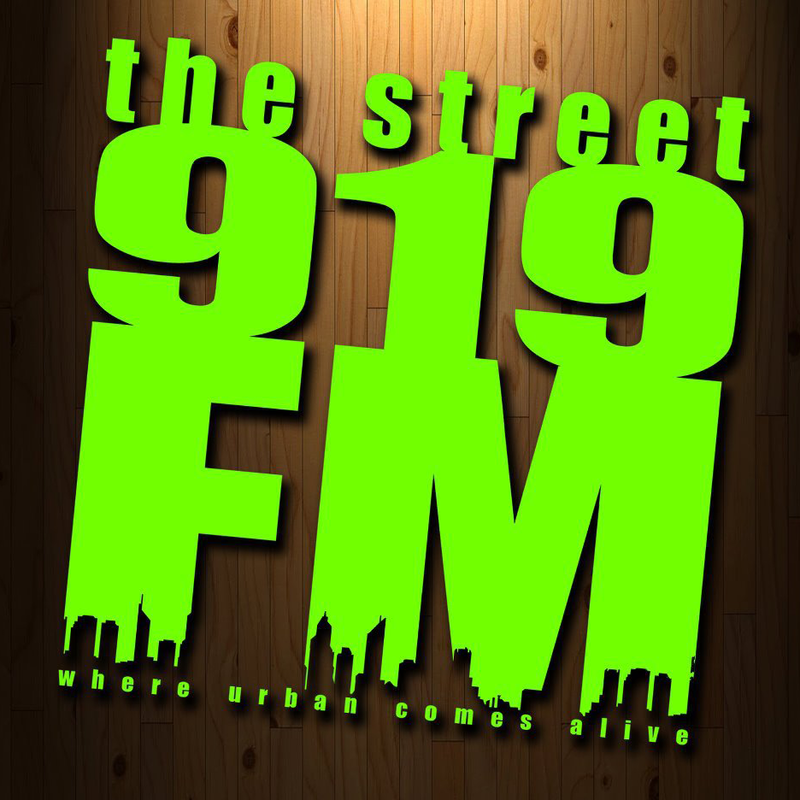 The Street Fm has been broadcasting on air with excitement all the way round and online from their home land. Although this radio channel is licensed as a music station, much of its scheduled programmings also consists of musical programming and other programs including Talk, World Music.